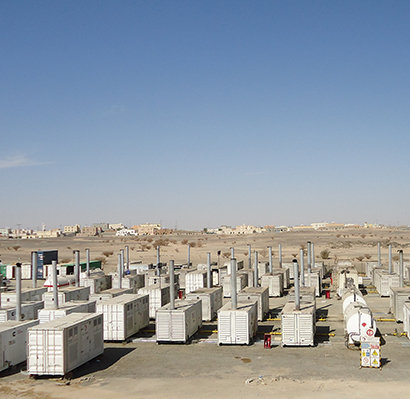 Al Faris Energy provides complete power generation solutions from basic generator rental to total turnkey design, installation, testing and commissioning of multi-megawatt power plants. We have an experienced team for handling all your projects including emergencies, to meet customer demand and provide best in class products and services. 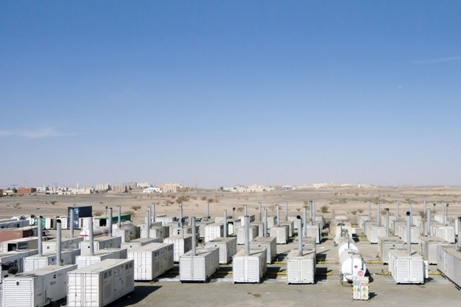 We have over 100 units totaling to 500MW that range from 50kW to 1200kW. 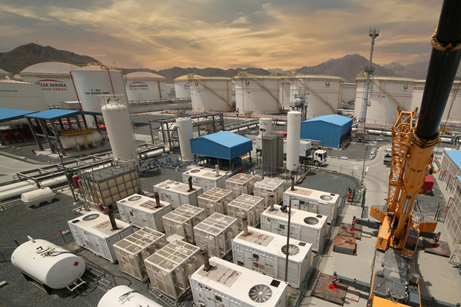 At Al Faris Group, we work towards providing premium energy solutions in Dubai and the UAE. 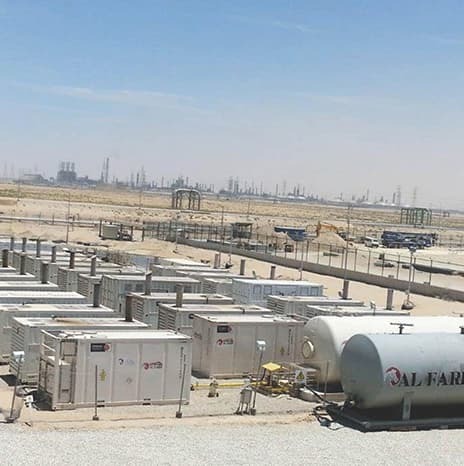 Al Faris Energy Solution Business provides true 24 X 7 support with fully equipped facilities all over the UAE with staff working 24 X 7 in order to respond to customer needs. 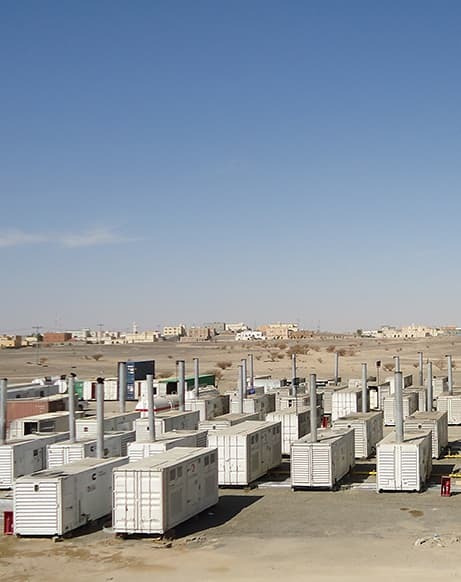 Al Faris has in-house transport and lifting facility in order to facilitate an emergency replacement of generators or any other equipment on site. 24 X 7 emergency contact numbers are printed on our equipment for immediate response +971 50 658 2936. 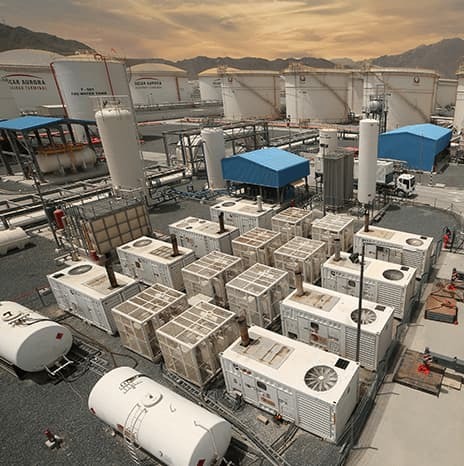 The multi-megawatt power plants are capable of operating under strict time and challenging situations for providing quick energy solutions in Dubai. 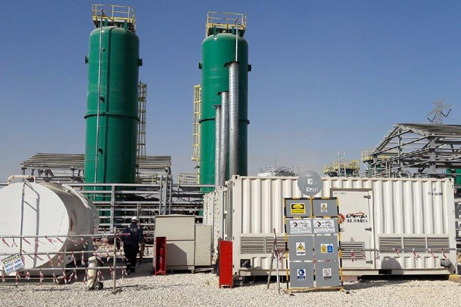 Al Faris Energy has successfully commissioned several multi-megawatt power plants under challenging time constraints and environments. 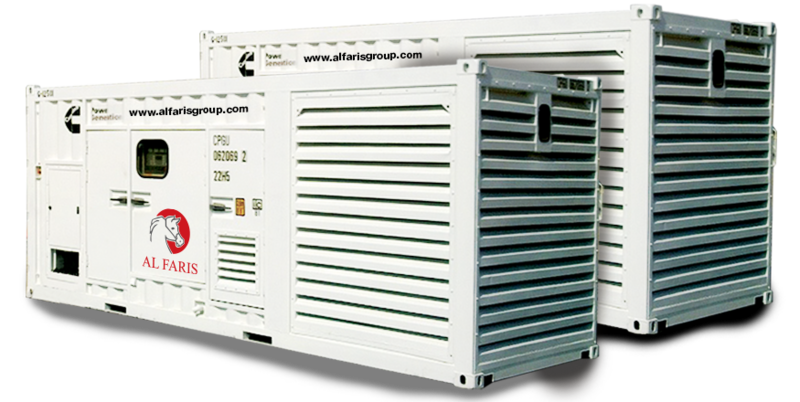 Our diesel fuel based power plants provide excellent power quality and very quick power-up. 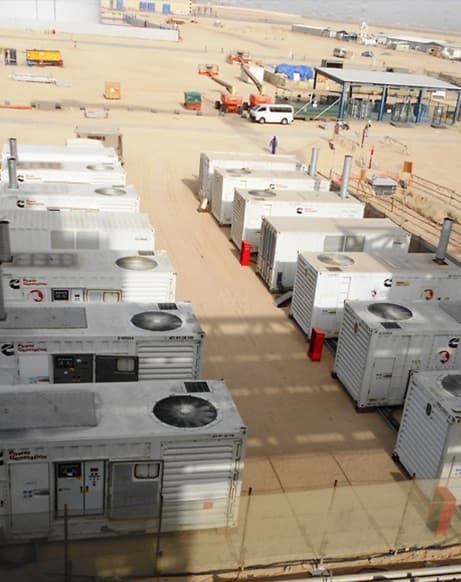 We are capable of providing Multi-megawatt power in a matter of days. 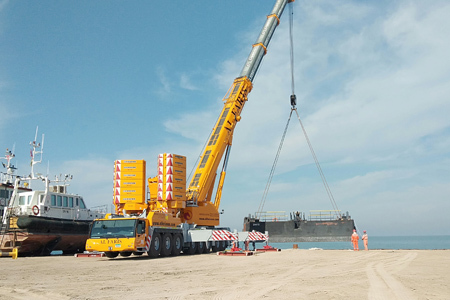 This is possible due to our unique position in the market with in-house Cranes, Transport as well energy equipment availability on rent. Al Faris is the only service provider offering this excellent value proposition to customers. 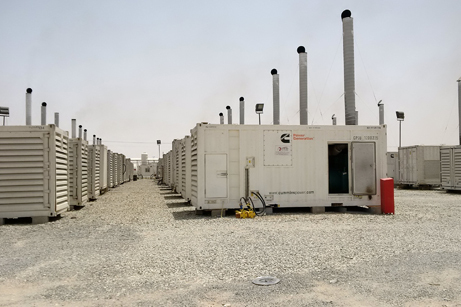 Al Faris Energy has an accomplished and experienced team of application specialists, who can custom design power plants to customer’s stringent requirements. We can design and simulate the power plant operation using a manufacturer’s designed software, in order to verify the critical factors such as voltage frequency drop due to bulk loads, suitability of the proposed generators for the existing customer loads, etc. 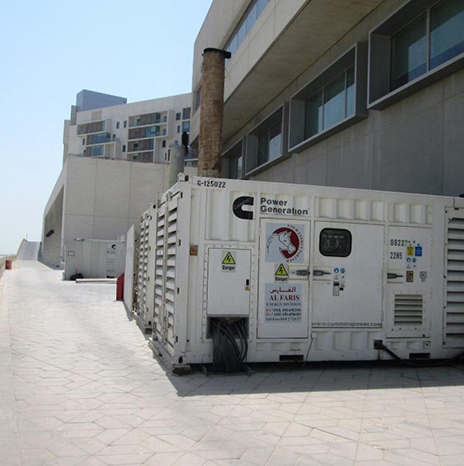 We provide a total turnkey solution that includes transportation, installation, operation and maintenance of our power plants. 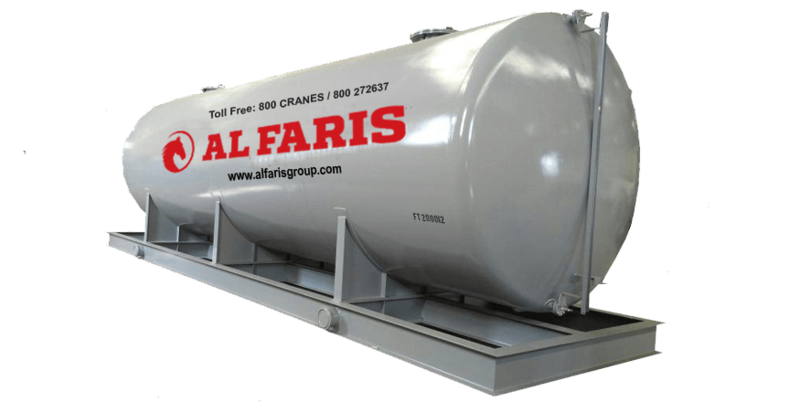 With our in-house capabilities Al Faris possess state of art equipment, trained and experienced team to provide unmatched support for customer’s critical power needs. We have an experienced team to plan, and execute time critical projects and ensure on-time completion. We can provide safe and secure fuel management services, including quick unloading, accurate record keeping and storage of fuel supplied by customers. We co-ordinate with customers for period fuel refilling and verification during fuelling. 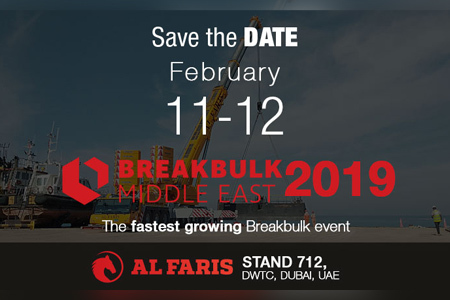 We also supply diesel at competitive rates from our regular suppliers, thus ensuring best quality fuel is provided for the most economical and interruption-free operation. 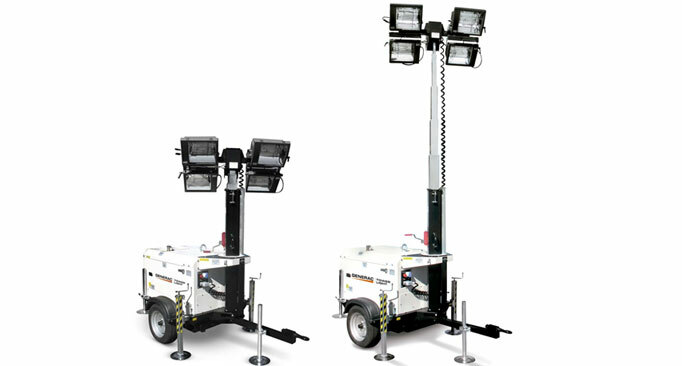 Our light towers have a compact foot print along with single axle low speed towing trailing for mobility within work site. The accessories for energy solutions include bunded and cylindrical tank, cables, distribution board, and transformers etc.